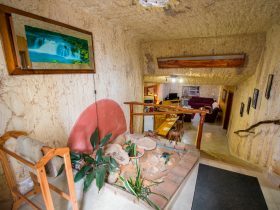 Desert Cave, the only international underground hotel, allows you to experience dug out style living. It is the experience of a lifetime. 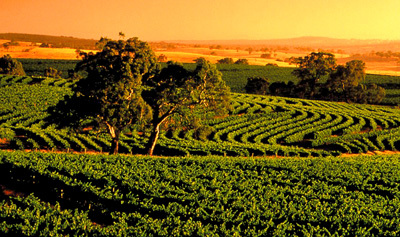 Underground accommodation, shops, cafe, bar and display areas all within beautiful soft, natural sandstone surrounds. 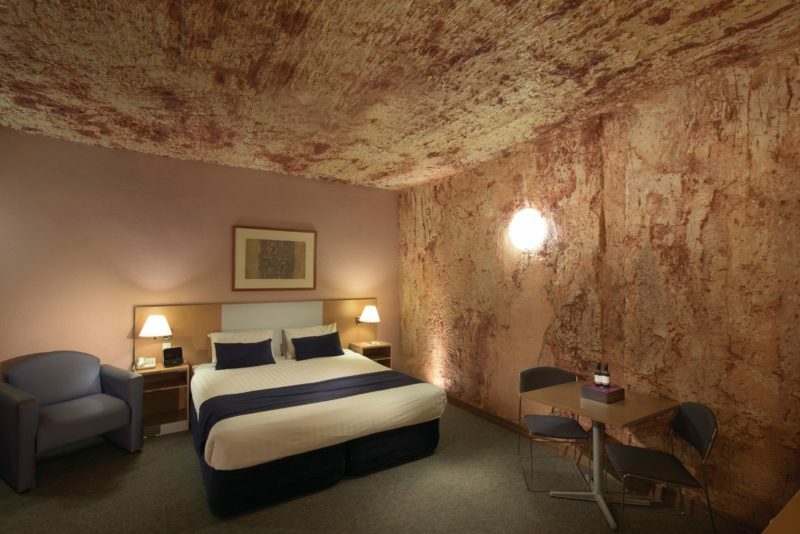 Sleep underground or above if you prefer, enjoy fine dining, splash in the pool, relax in the spa. 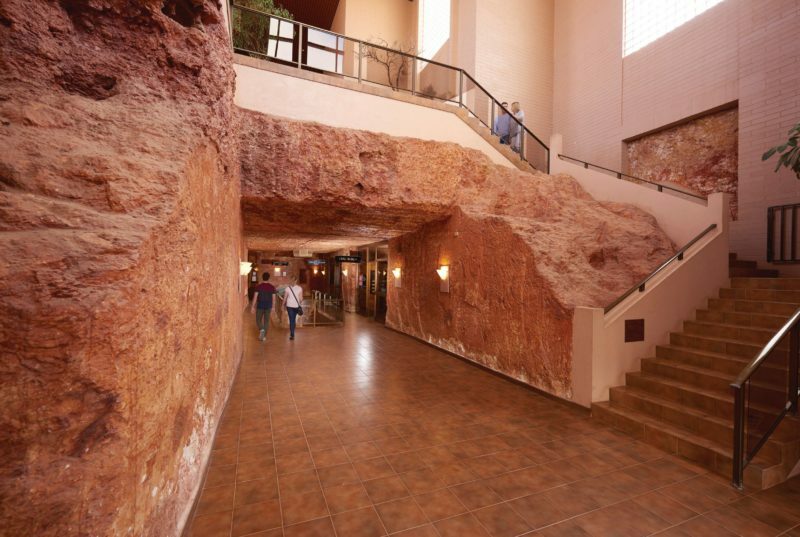 Stroll in the cool comfort of underground shopping. The Desert Cave is an oasis in the desert. 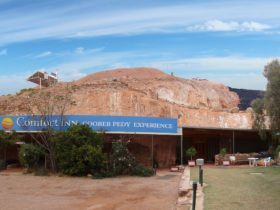 Since 1915 Coober Pedy has exerted a fascination for those who seek the elusive opal, the world’s most colourful gemstone. 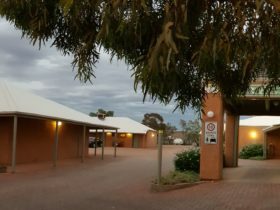 Coober Pedy is known as the underground town, where many locals live in dugouts or underground homes. 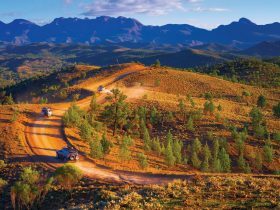 The earth gives natural temperature control for cool, quiet living in this semi desert area of Outback South Australia. 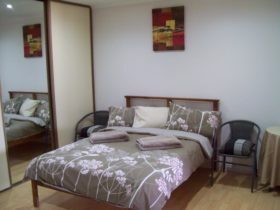 Underground accommodation with double, twin or triple rooms available. All rooms have a colour television, ensuite and tea/coffee making facilities. 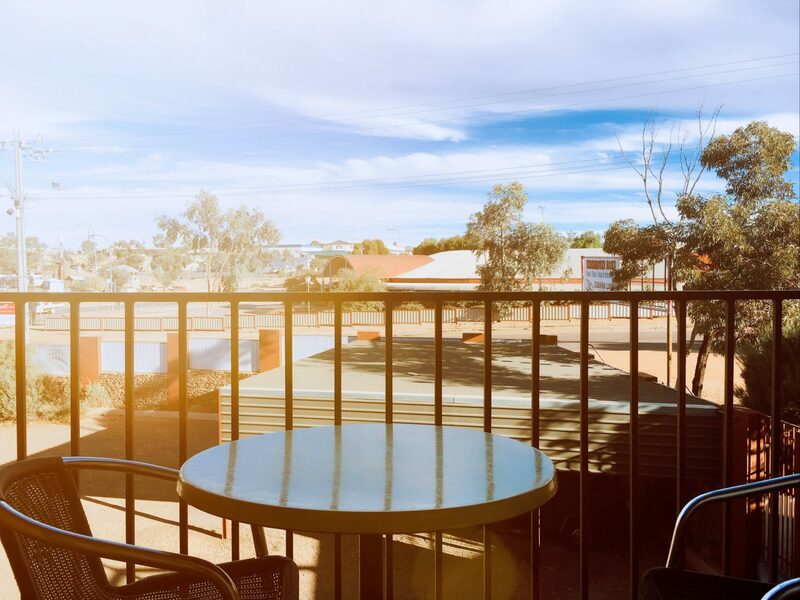 Aboveground accommodation with double, twin or triple rooms available. 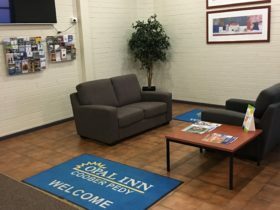 All rooms have a colour television, ensuite and tea/coffee making facilities.